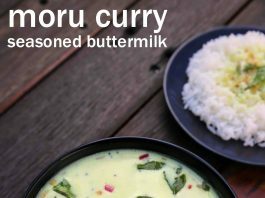 moru curry recipe | moru kachiyathu | moru charu | spiced buttermilk curry with detailed photo and video recipe. an easy and quick curry traditional south indian recipe made with seasoned buttermilk and spices. it is a common day-to-day curry recipe made typically for lunch and dinner as a side dish to rice. 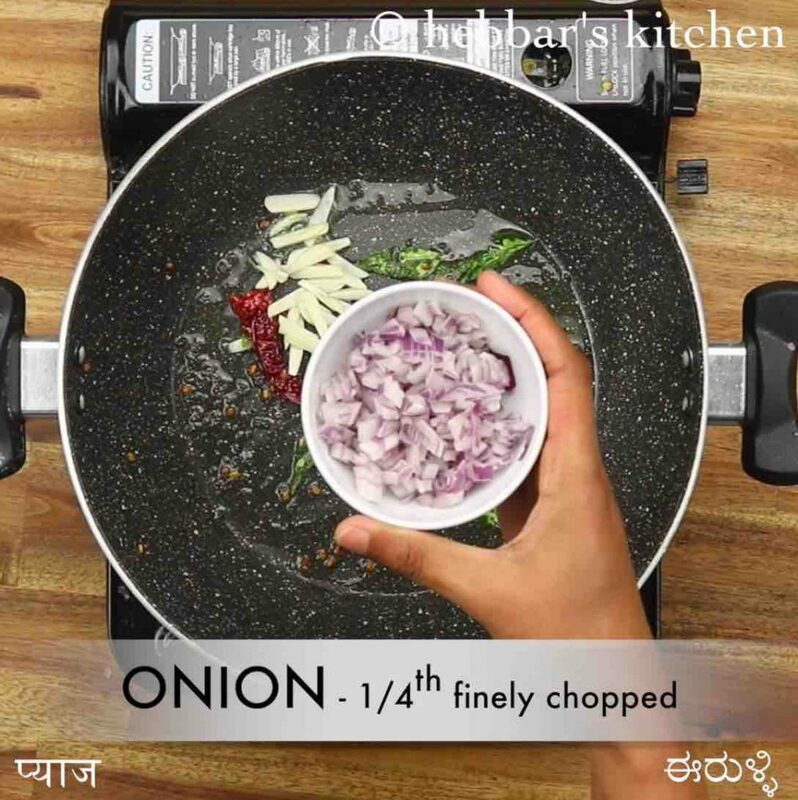 particularly this recipe hails from the kerala cuisine or malayalee recipes served with boiled rice. 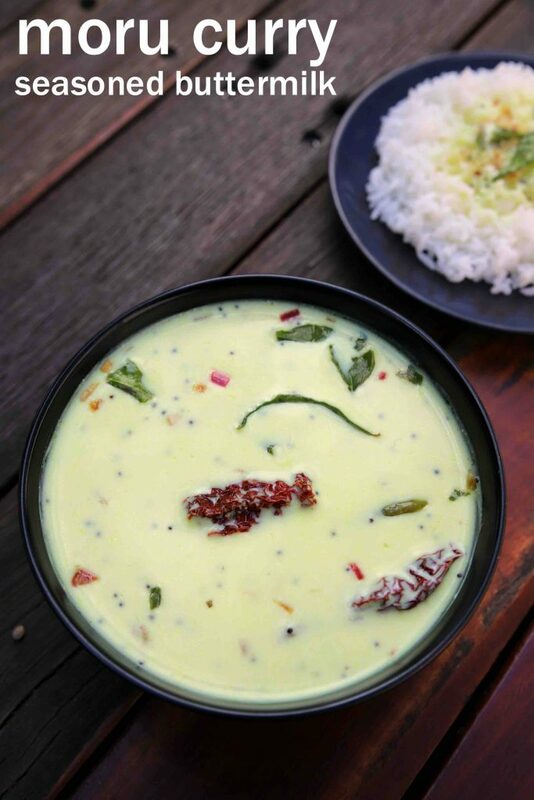 moru curry recipe | moru kachiyathu | moru charu | spiced buttermilk curry with step by step photo and video recipe. south indian recipes mainly deal with curry recipes targeting mainly as a side dish to rice. 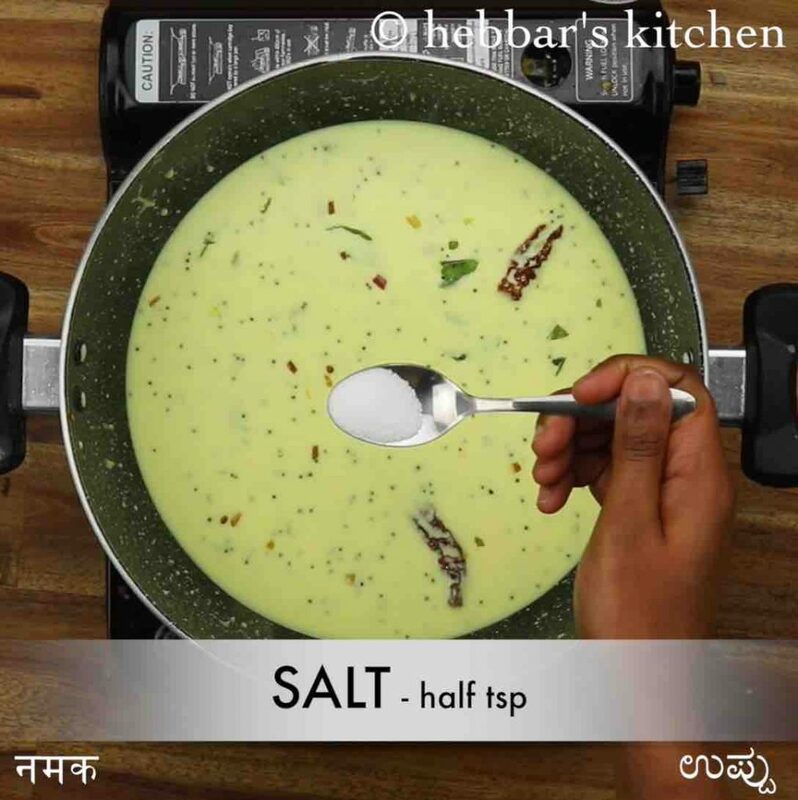 it primarily includes sambar recipes or rasam recipes which take a major percentage out of it. but there are other types of curries made with yoghurt and one such curry is moru curry recipe. being a south indian, rice has been our staple food and it is very common for my lunch and dinner on a day to day basis. but with a plain rice, it needs a simple and easy curry or sambar or rasam recipes as a side dish. i generally end up making coconut based sambar with choice of veggies or perhaps with a simple udupi rasam or pepper rasam. but i generally get bored with these recipes and i then lookout for other traditional recipes collection. moru curry is one such recent inclusion to my list and i typically end up making this for my weekend lunch. my meal with rice is 2 step process with 1st step mixing rice with curry and 2nd step with curd and pickle. 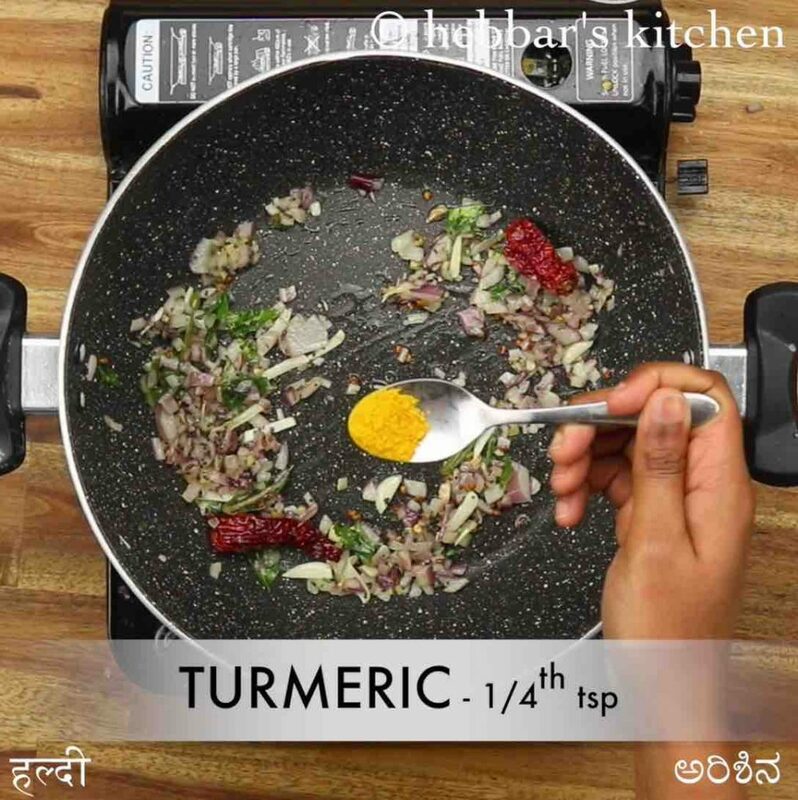 moru curry combines these 2 steps and thus giving a content of curry and also curd rice. 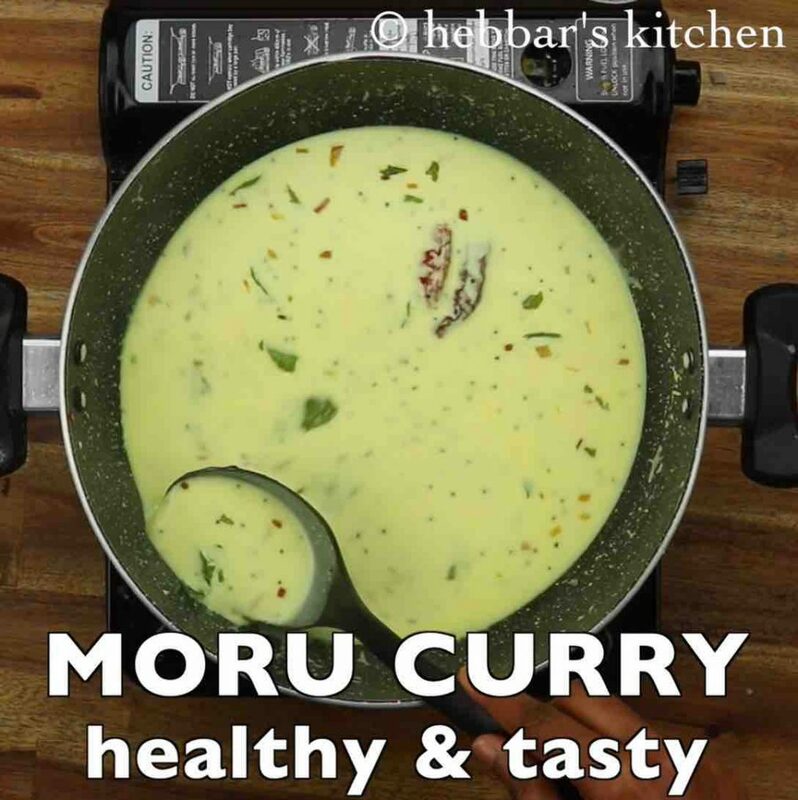 the moru curry recipe is extremely simple and easy to make, yet i would like to add some tips and suggestions. firstly, i would heavily recommend using sour curd or buttermilk for a lip-smacking tasty curry. 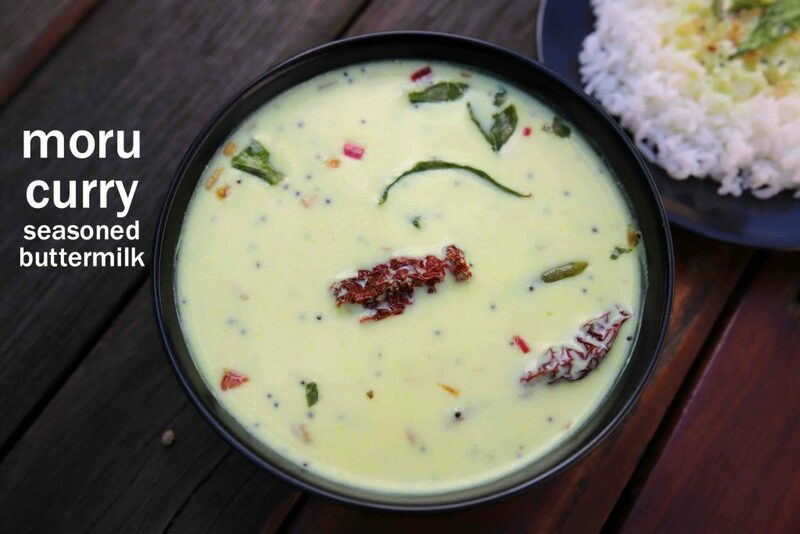 as a matter of fact, you should be using sour curd or yoghurt for any curd based curry recipe. secondly, whisk the curd or buttermilk properly before adding it to the curry base. otherwise, it may curdle out and you may not get the desired consistency. 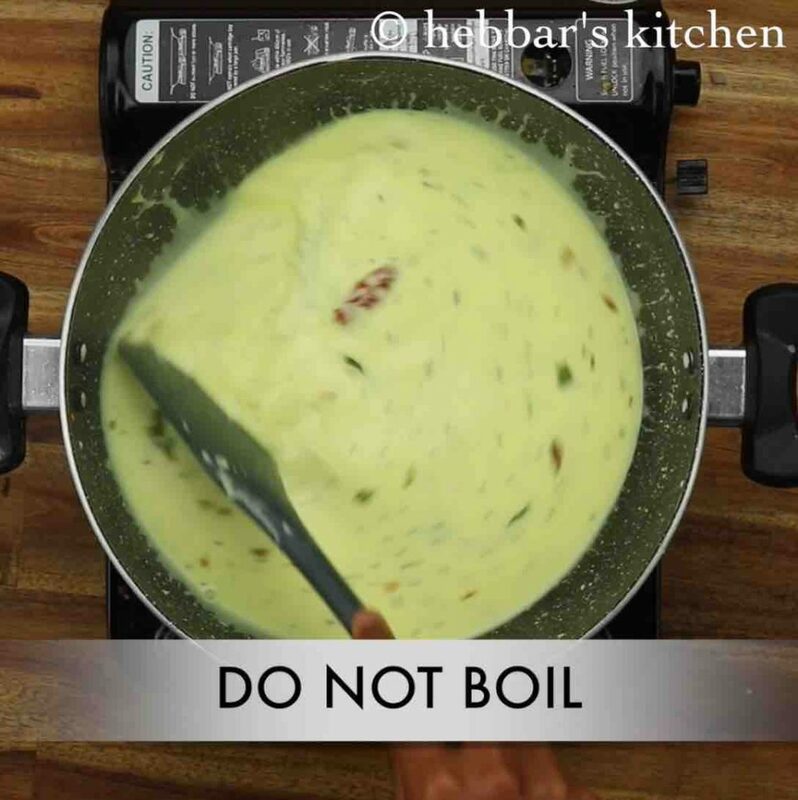 lastly, once the buttermilk is added, stir it continuously so that it mixes with spice properly. 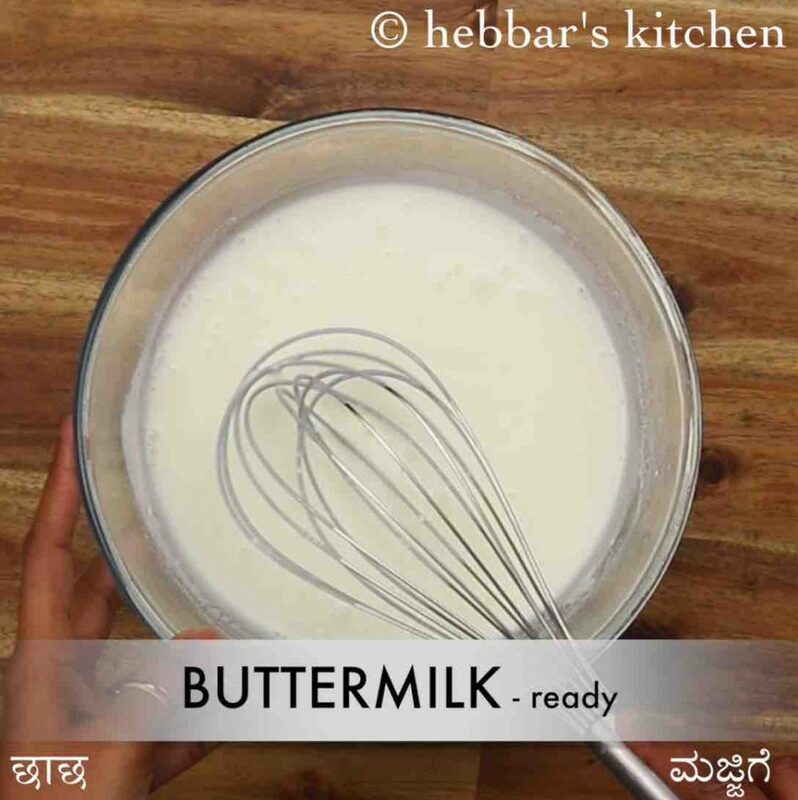 firstly, whisk 2 cup curd with 1 cup water to form buttermilk. now in a large kadai heat 1 tbsp coconut oil and splutter 1 tsp mustard, ¼ tsp methi, 1 dried red chilli and few curry leaves. now add 3 clove garlic, 1 inch ginger, 1 chilli and ¼ onion. saute slightly until the onions sweat. further, add ¼ tsp turmeric and saute until the raw aroma is gone. keeping the flame on low add whisked curd (buttermilk) and stir continuously. stir until the curd is combined well without getting to a boil. now add ½ tsp salt and mix well. steam the moru curry without getting to a boil. finally, enjoy moru curry with hot steamed rice. now add 3 clove garlic, 1 inch ginger, 1 chilli and ¼ onion. saute slightly until the onions sweat. firstly, whisk the curd well else there are chances for curd to curdle. 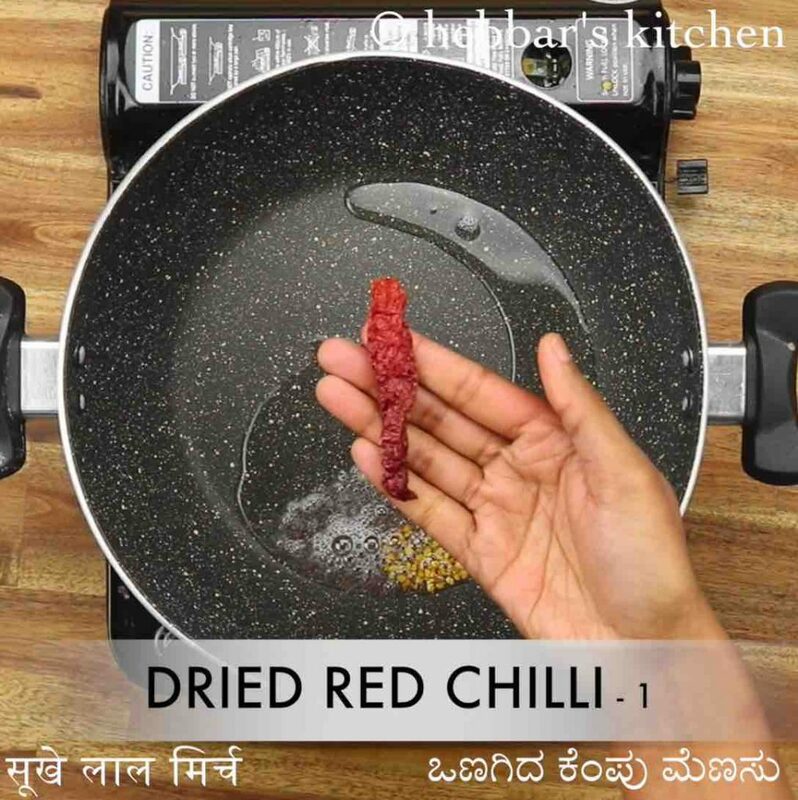 also, adjust the amount of chilli to your preferences. additionally, cook the curry on low flame, else there are chances for curd to curdle. finally, moru curry recipe tastes great for a week when refrigerated.